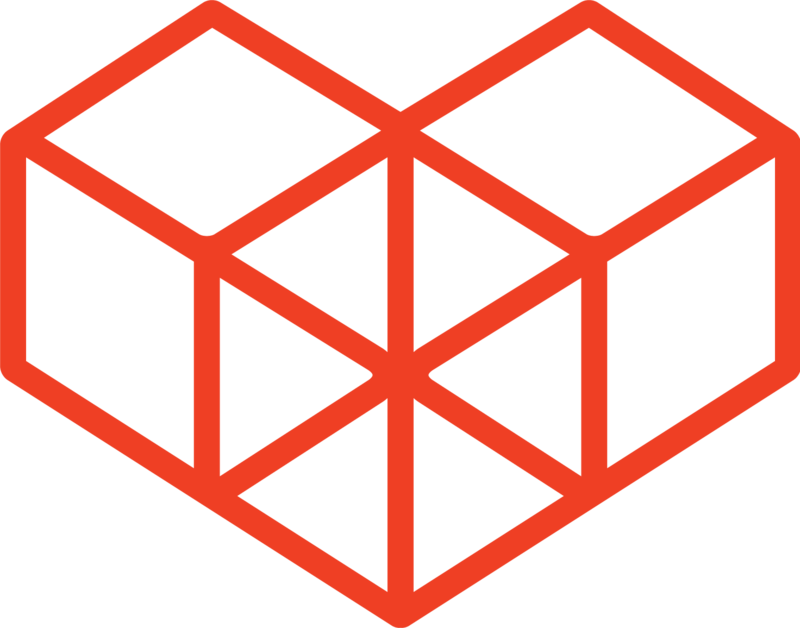 As of 14th February 2019, the Kintone Developer Network has undergone a complete design renewal to match the Kintone brand. A number of changes will also be rolling out in the next few weeks. See details below.  First and foremost, going forward, the Kintone Developer Network by name has been changed to the Kintone Developer Program. With the renewal of the Kintone brand as a whole, the Kintone Developer Program website has been updated to reflect this change. We are planning to reorganize the menu categorization for better navigation and find-ability.